Thank You to Our New Fat Bottomed Friend, Menda! 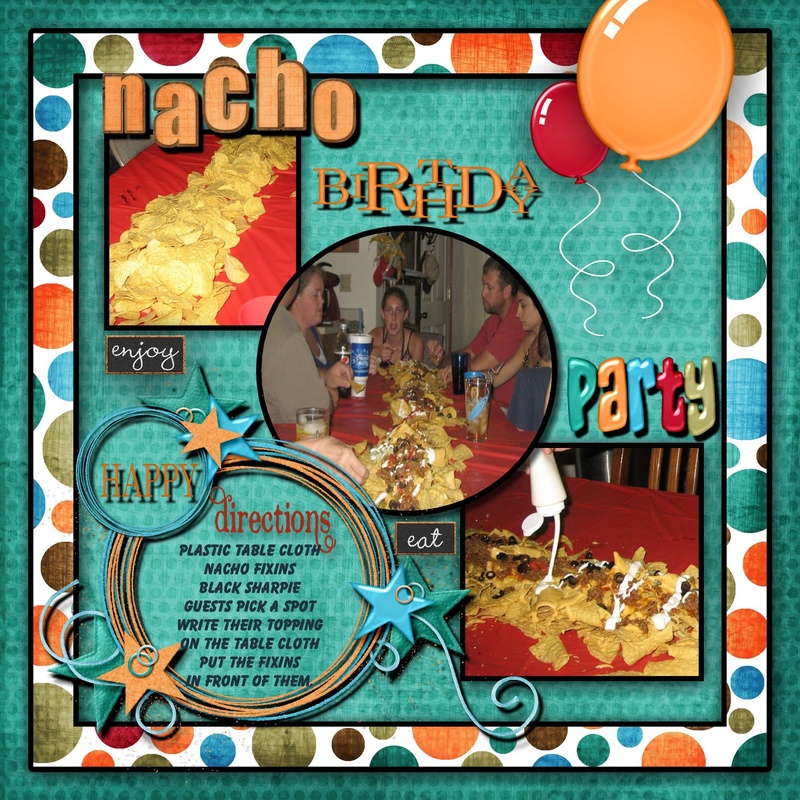 We are honored that one of our newest Fat Bottomed Friends was so inspired by Nachos on the Table that she took the time to create this fun and colorful design. We’re very flattered. Thanks so much!